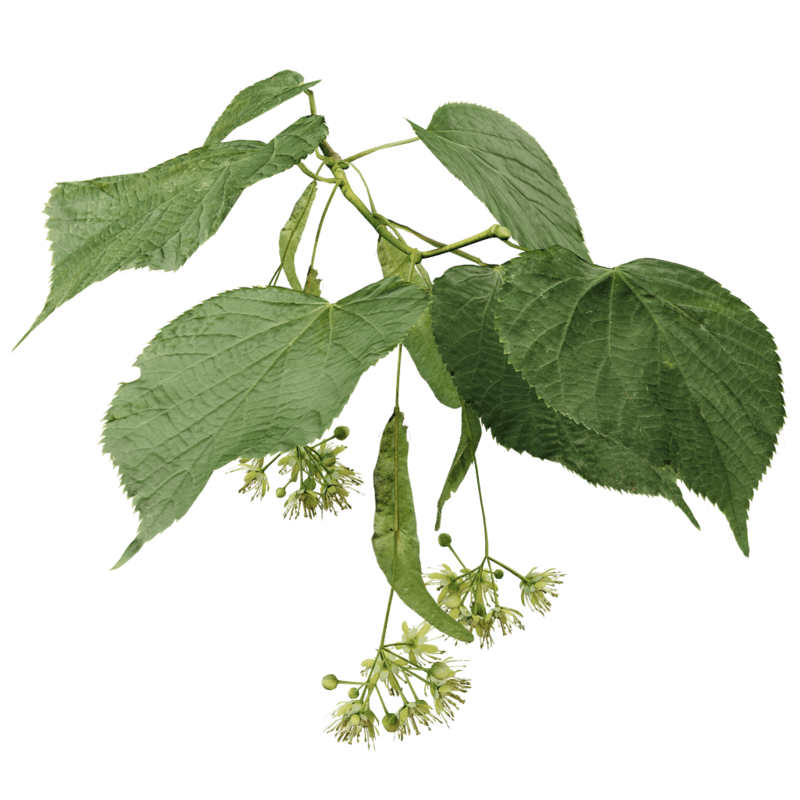 Common linden is a hybrid of the small-leaved linden and the large-leaved linden. Linden trees are popular street trees. They are also a bee favorite, which love the abundant flowers. A bundle of fruit still adorns this twig in fall. These fruits have some surprising characteristics. When woody, they can be ground to be used as an alternative to coffee. And even weirder, a combination of the dried flower buds with the still green fruit can be made into chocolate. An astonishing tree. This twig was captured in early summer, with its yellow flowers in full bloom. An early summer linden forest. 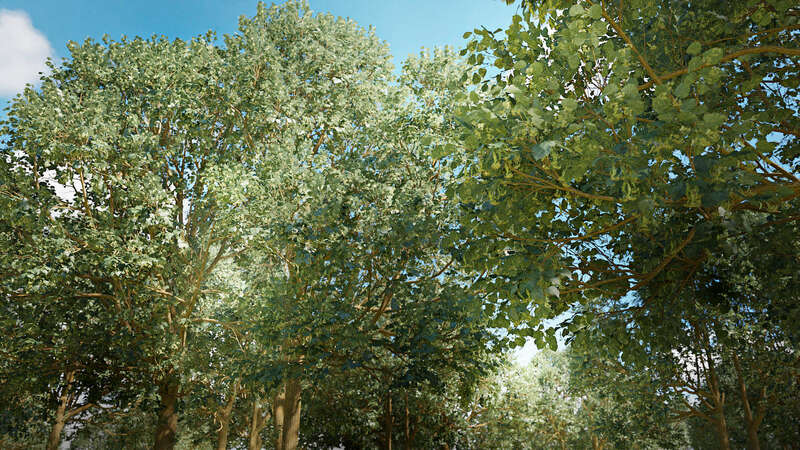 Effortlessly grow majestic 3D trees using the Grove's twig 3D models. Twigs attach to trees grown with the Grove 3D tree growing software, adding incredible detail and realism. Twigs are modeled to scale from actual trees. Textures are captured with correct color and reflectance. Included is a Blender (.blend) file and texture maps. The twig is materialized and ready to render in Blender's Cycles render engine. Using Blender's support for several file formats, you can grow your tree and export it to your preferred application for rendering. Please read Build for details about exporting. The Grove is actively developed by F12. Over a decade of visualizing architecture culminated in the easiest, fastest and most natural tool for growing 3D trees. Let nature take its course and grow majestic 3D tree models for visualization, art and film. All content is copyright © 2014 - 2018 Wybren van Keulen, The Grove. None of the content may be duplicated or redistributed without permission. Log in to download updates to your purchases, generate a tax invoice or update your profile.